"To awaken the love for the Wilderness in a person you simply have to expose them to the wilderness and the wilderness will do the rest"
There is no better way to experience nature in its true form than on foot, to feel Africa under your feet is to be part of Africa. 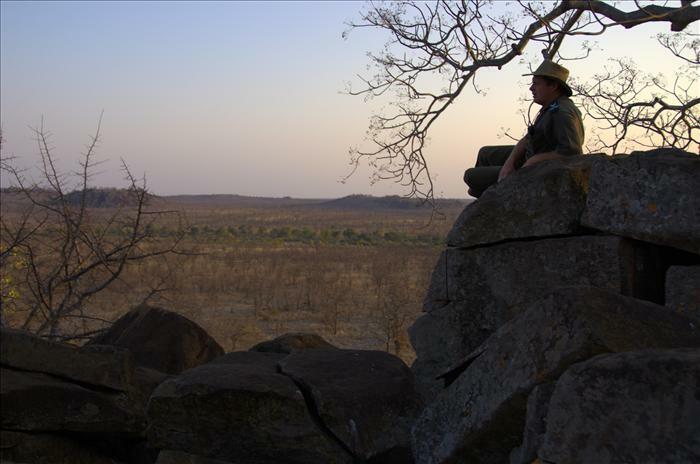 Walking safaris are conducted by Colin Patrick in some of Africa's most pristine wilderness areas. The emphasis is on low impact. (Leave only tracks) back pack trails. This is walking at its best where trailists take only the bare essentials and go back to the basics of finding water in dry river beds making their nightly fire using age old methods and literally living amongst and learning about Africa's wildlife. Trails are conducted over a 4 day/ 3 night period and are either on a backpack style basis or walking trails from a rustic "fly" camp. 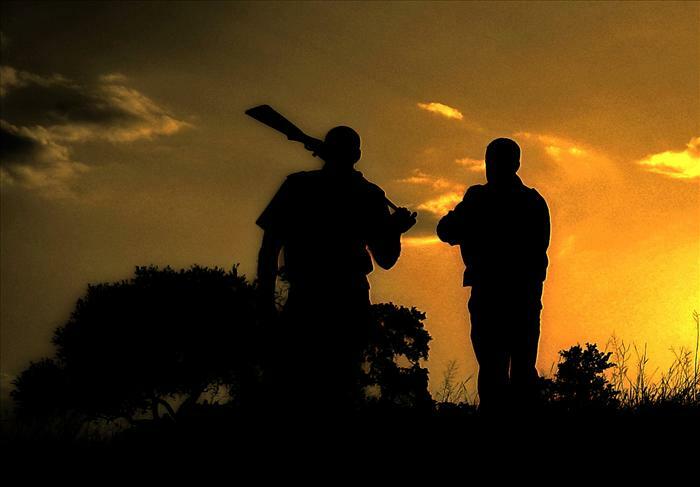 A maximum of 8 people are taken on each trail and are accompanied by experienced guides who will provide the group with a true wilderness experience and impart there vast knowledge of African wildlife to the group.